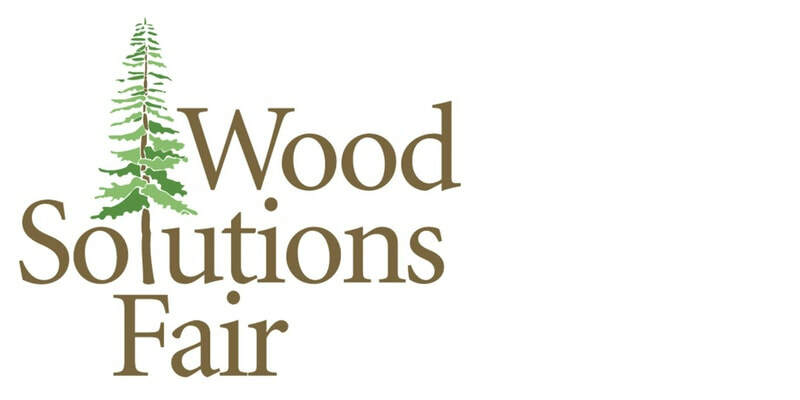 WSF 2017 - Holz100 Canada Inc.
What is the "Wood Solutions Fair"? 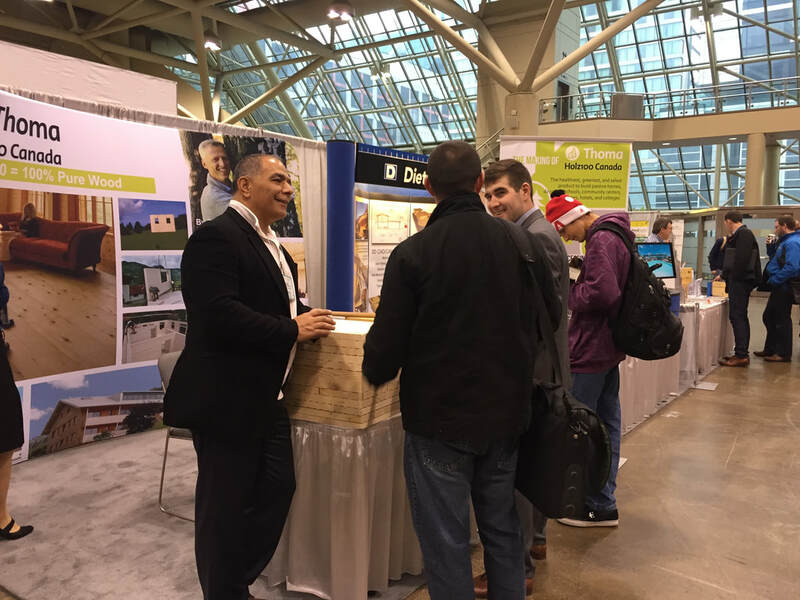 Holz100 Canada Inc. had a very productive and fruitful one-day exhibition at the 2017 Wood Solutions Fair in Toronto! Many architects and structural engineers stopped by our booth, mainly curious of our new addition on display - the Thoma Holz100 Thermo wall! 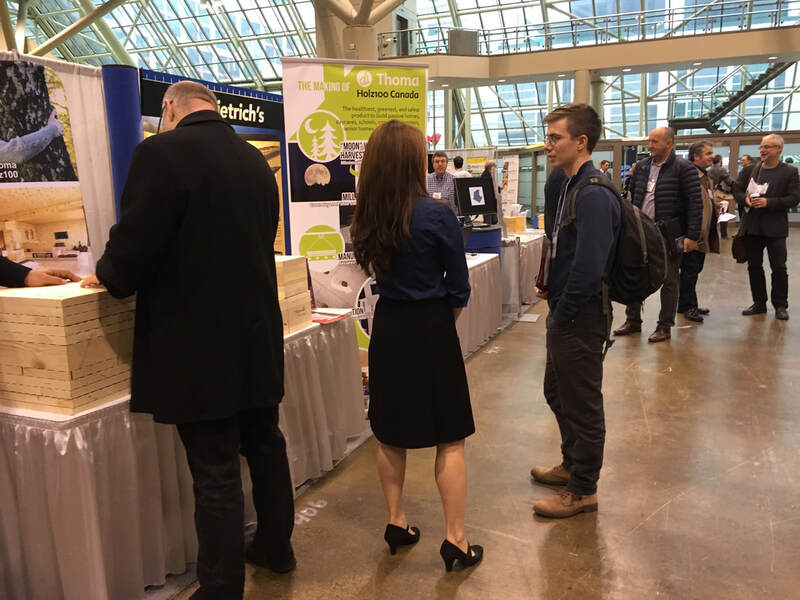 We were happy to introduce Holz100 - the healthiest, greenest, safest building material in the world to Canada's future decision-makers that make green building possible. To the majority whom have never seen such a product, they were surprised how this structure was completely devoid of glue, additives, or chemicals. Better yet, when the structural stats seemed compromised, they were reassured that the best of tradition and best of innovative technology and innovation came together to make sure that there was no compromise in fire safety, insulating properties, earthquake/flood proofing, structural integrity, etc. As we were also visited by those who have heard of Thoma Holz100; either having known it through its renowned status in Europe, by word of mouth, or simply through our website - we were very encouraged by their support and enthusiasm! 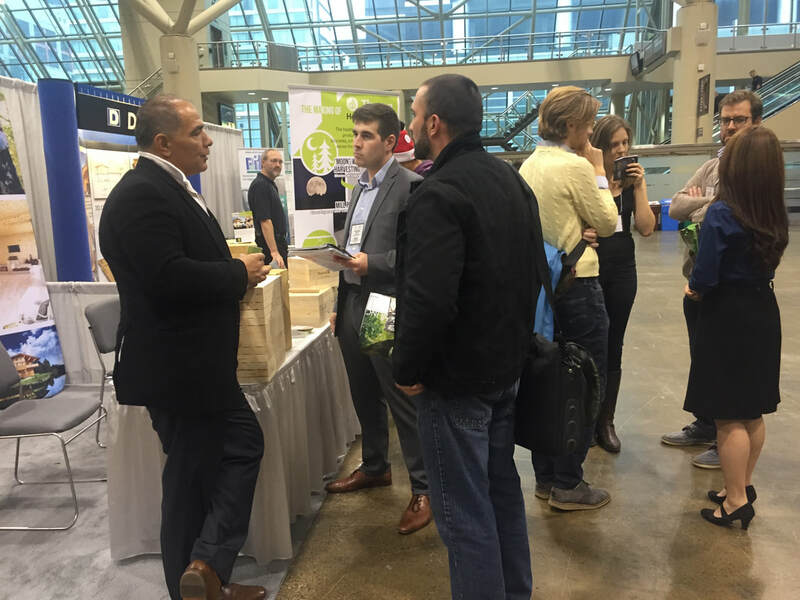 A sustainable future of green building in North America seems to be closer in our reach. 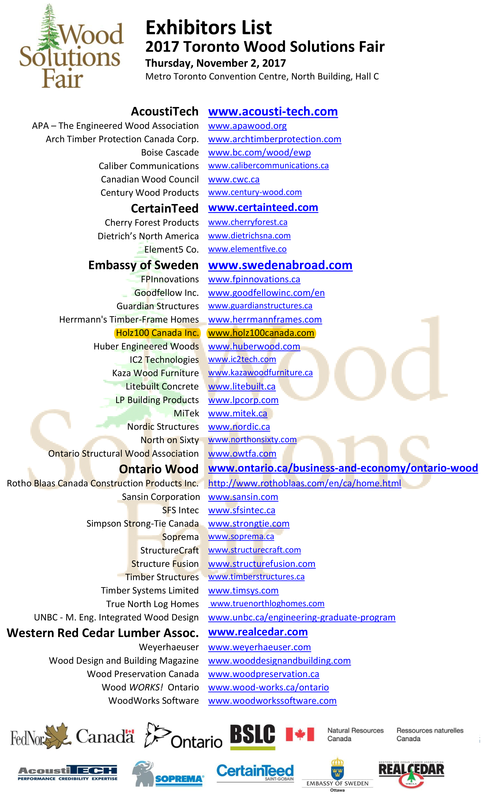 See you at the next 2018 Toronto Wood Solutions Fair!